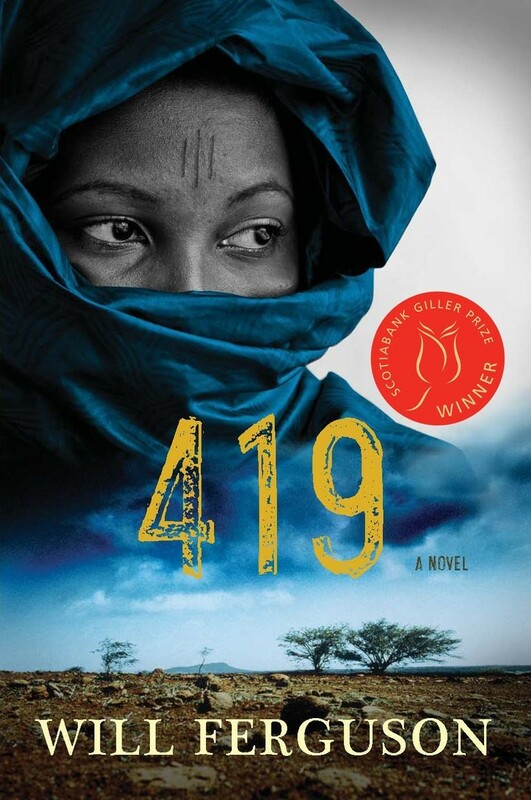 Will Ferguson, successful humorist and travel writer, joins the ranks of literary novelists with 419 after winning the coveted ScotiaBank Giller Prize. Because of the caliber of this book we thought we would pair it with the PELLAR ESTATES 2010 PRIVATE RESERVE CABERNET SAUVIGNON. This wine is an enticing bouquet mouth-filling taste, and tannins that are drying rather than overwhelming with an additional characteristic of fruit forward flavours (that are not over-ripe) underscored by an oak tinge thanks to the year of aging. 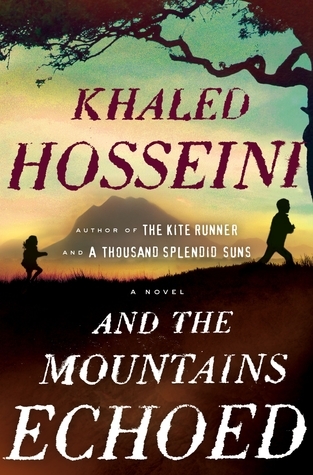 As the #1 New York Times-bestselling author of The Kite Runner and A Thousand Splendid Suns, Khaled Hosseini already knows a thing of two about capturing our attention with emotional characters that both warm the cockles of our hearts and boil the blood in our veins. And so we pair his latest book And The Mountains Echoed with STRATUS RED 2008. An ode to the Left Bank this wine (just like the book) is more austere than its predecessor. And, the delicious flavour profile of an Old World Meritage is reminiscent of Bordeaux's Left Bank. 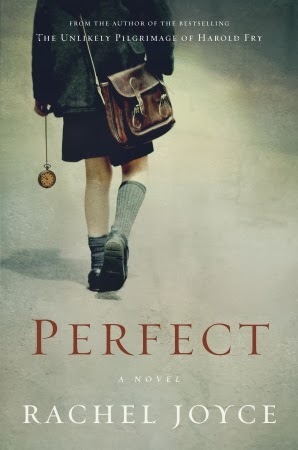 Rachel Joyce manages to keep us on our toes with Perfect. There are actually two parallel, but equally as compelling stories in the novel, one with Byron as the antagonist, and the other about a fifty-something year old man named Jim. Seemingly separate narratives, the wheels in our head pedal unceasingly to try and make a connection between the two. Rachel Joyce manages to keep us guessing until almost the very end. Going back to a region we love, SukasaStyle recommends that this book will go perfectly with CAVE DE RASTEAU ORTAS PRESTIGE RASTEAU 2009.